“We can love everyone and learn to accept each other’s differences. Take the time to listen … put down your phones, or anything that can be a distraction — Be Present! I had the pleasure to interview Alec Penix. 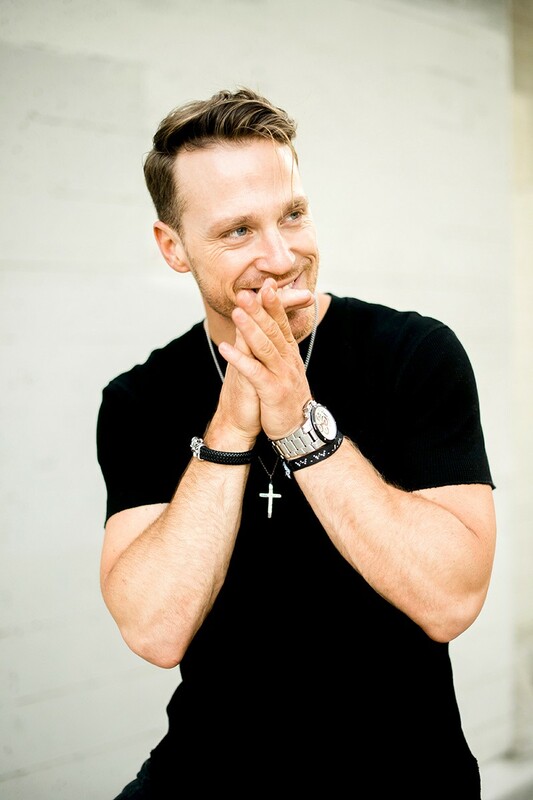 Alec is a celebrity trainer in Los Angeles who shares his calling by combining faith and fitness. 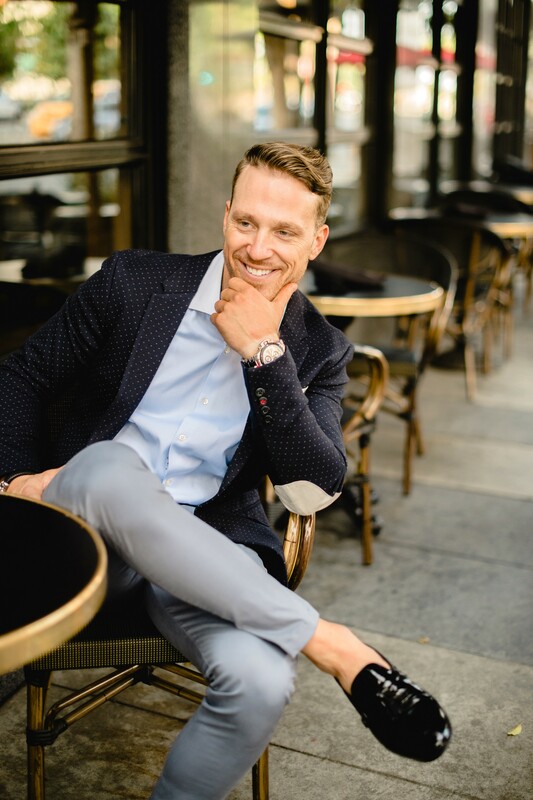 Alec has worked with many athletes and celebrities, including Olympic Gold medalist Gabby Douglas, singer/songwriter Natasha Bedingfield, actor/singer Aaron Tveit, and Derek and Julianne Hough. 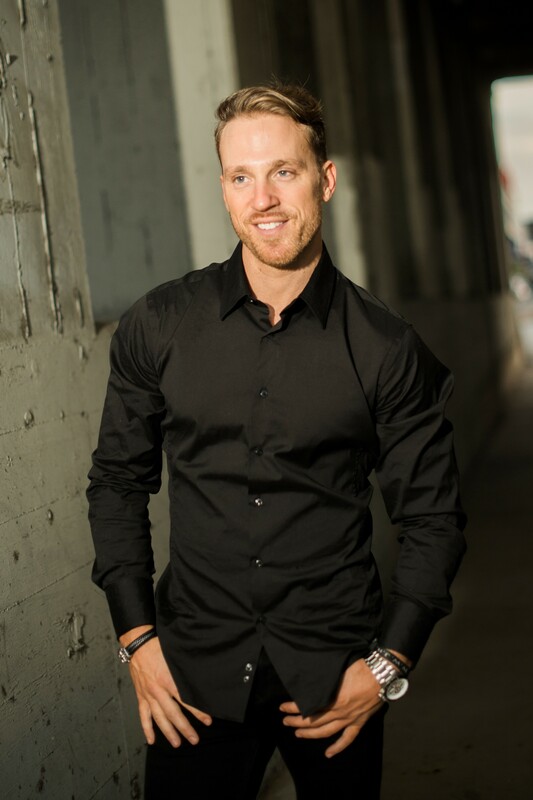 He has worked on international concert tours, musical productions, and on set for both television and film to help prepare his clients to look, feel, and perform their best. He lives in Los Angeles. Yitzi: So, thank you so much Alec, for joining us. Can you tell us your back story? 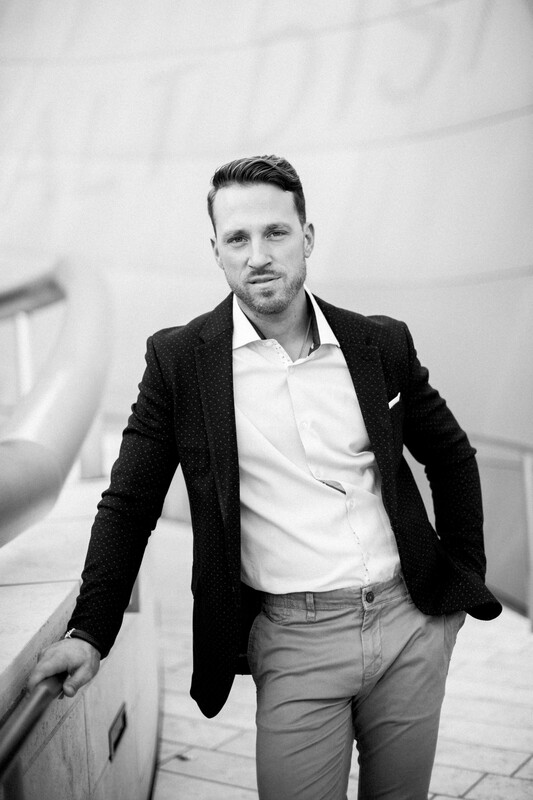 Alec Penix: My back-story is really what sort of inspired me to write my book “Seven Sundays”. I was a kid who grew up as a jock and, jocks, have a stereotype, connected to them, so I lived in a certain way for a really long time and realized that there was something missing. I would always ask, seeking, trying to find out more, because I always felt like there was an emptiness inside of me. I was physically strong, fit, and looked good but in some way, internally I was empty — I was spiritually malnourished. At 27 I started to go through a transformation, since then it has become my quest to share my metamorphosis- God was my inspiration. I was depressed and felt unworthy. Now, I’m on a journey of not only strengthening my body, mind, emotions, and spirituality so that all of these areas are aligned and I can positively contribute to the world. Yitzi: Can you share with us an interesting story of a challenge you faced and what you did to overcome it? Alec: Well, one of the things that I talk about in my book “Seven Sundays” is that I was diagnosed when I was younger with a learning disability, and how that affected my ability to see myself the way that God sees me. It created this lack of self-worth that I carried with me from my teens into my 20’s which led to a limited self-belief. But what I didn’t know at the time was that this disability led me to my greatest inspiration. Yitzi: So Alec, what are the most interesting projects you’re working on right now? Alec: Well definitely, my book “Seven Sundays”. I understand now by doing this interview how the journey of this book as evolved. It first started as an idea, and then quickly turned into a life transforming experience. Yitzi: Which people either living or in history inspire you most and why? Alec: My immediate thought is Jesus, because I see how much He has changed my own life. Knowing where I started and how far I’ve come, I can now grasp the magnitude of his love and if He can change me He can change anyone. I next think of Tony Robbins. I believe he really understands what life is about. You can tell his intentions are pure and that his passion is to help empower people. Yitzi: So in addition to the Bible, which literature do you draw inspiration from and why? Alec: Let’s just say that I have an obsession to learn. I’m a voracious reader. I’m always looking to discover new distinctions in my life. That’s why I love to read books on psychology, self-discovery, self-improvement, and biography’s. Yitzi: How do you think your writing can make an impact in the world? Alec: It allows people to see wellness through a different lens. I think the global belief is that when people think fitness they automatically connect with the physical element of our being. I believe by expanding our belief it can give us hope to push ourselves beyond our limits and to start living our true lives. Alec: Most importantly, activate your faith in yourself. Secondly, take control of your mind. Lastly, love yourself. Yitzi: Are there things you wish somebody pulled you aside and told you before you started your career as a trainer? Alec: Believe in yourself and know that you’re worthy of your desires. I know now that I don’t have to fear the future, because my faith gives me the strength to overcome any adversities that life may throw my way. Yitzi: Fantastic. Okay. Here’s the last question. You are a person of great influence. If you could start a movements, what would bring the most amount of good to the most amount of people, what would that movement be? Because you never know what your idea can trigger. Alec: That’s a great question. I think that movement would be that we can love everyone and learn to accept each other’s differences. Take the time to listen … put down your phones, or anything that can be a distraction — Be Present!